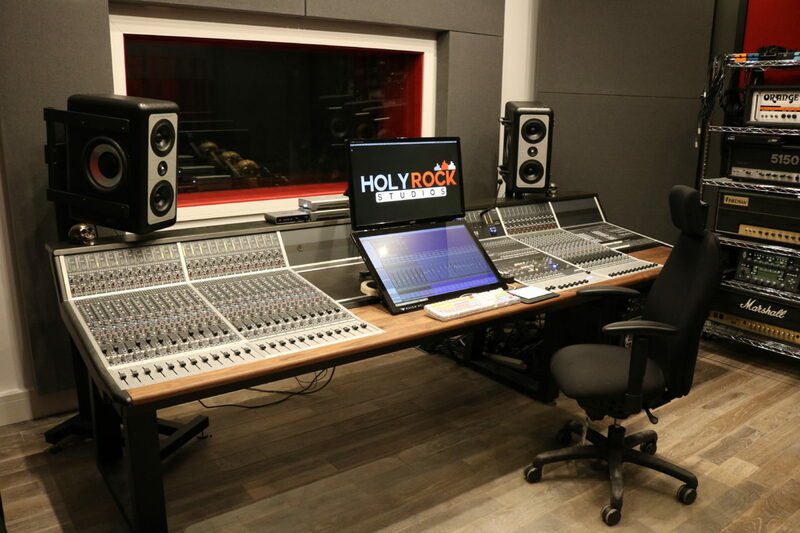 Opened in early 2018, and built in a 110 year old Methodist Church, Holy Rock Studios is a high spec professional recording studio. Located just outside of Mansfield, 40 minutes from the centre of Sheffield, out of the way in a small village in the countryside it allows you to get away from any potential distractions and focus solely on the music. With accommodation on site you can fully immerse yourself in the process from beginning to end. 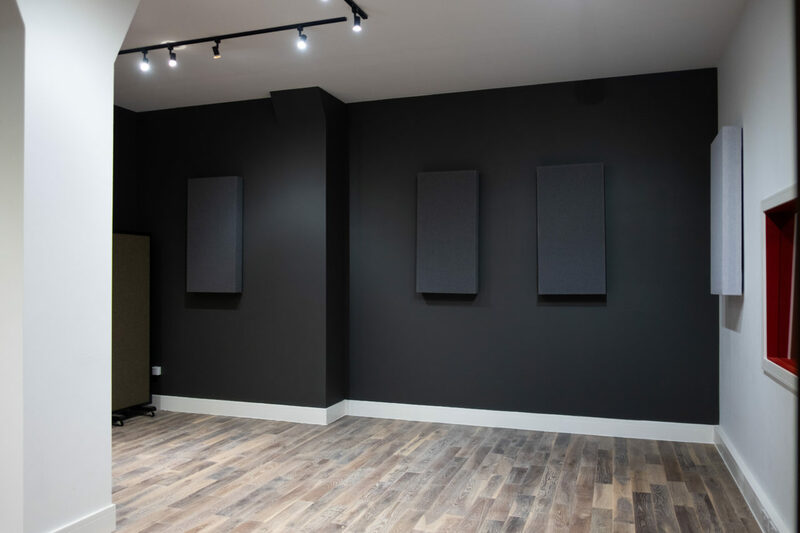 The studio’s have been professionally and acoustically designed and built to enable you to get the best results from any recordings made here. 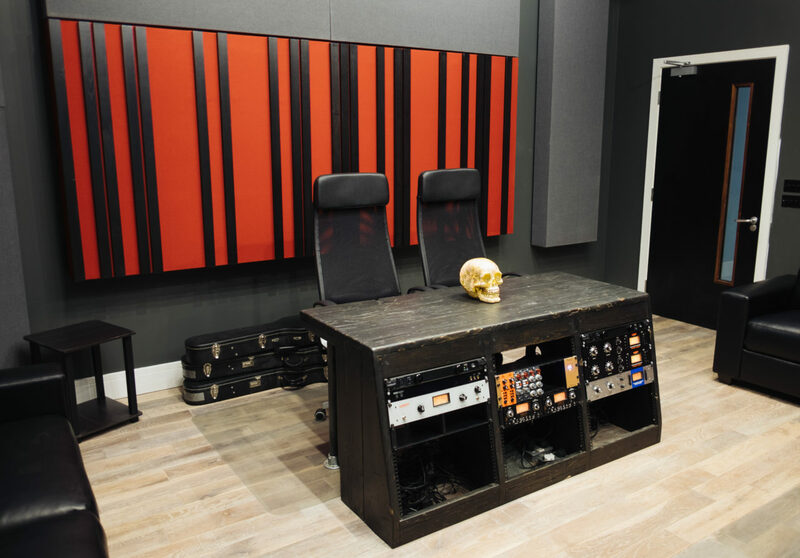 Holy Rock Studios comprises of Studio A and Studio B which both have access to an isolated vocal booth. 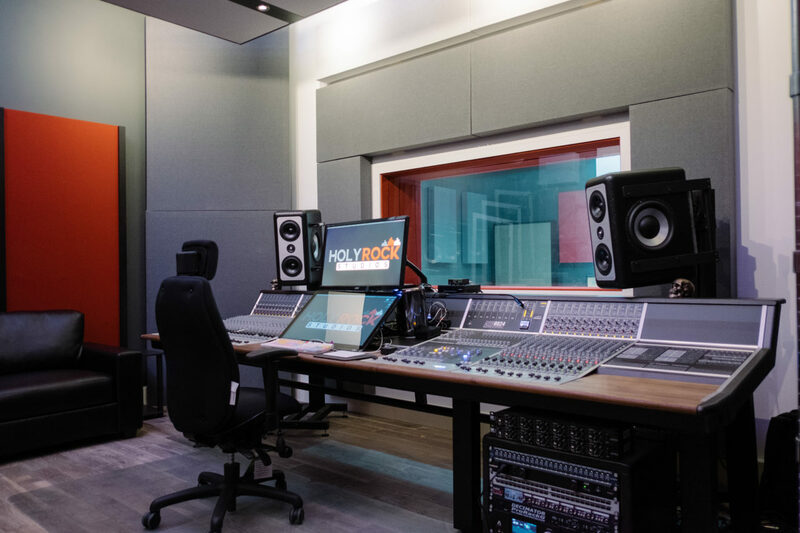 Our philosophy on recording is that it takes both the analogue and digital worlds combined to make the greatest sounding recordings and our Studio A is designed to deliver exactly that. 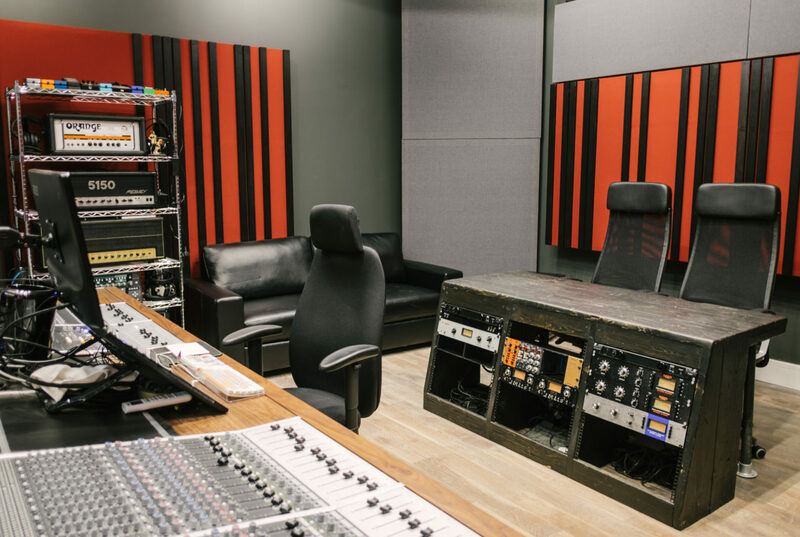 Studio A is built around a large format analogue console combined with a digital touch screen console. 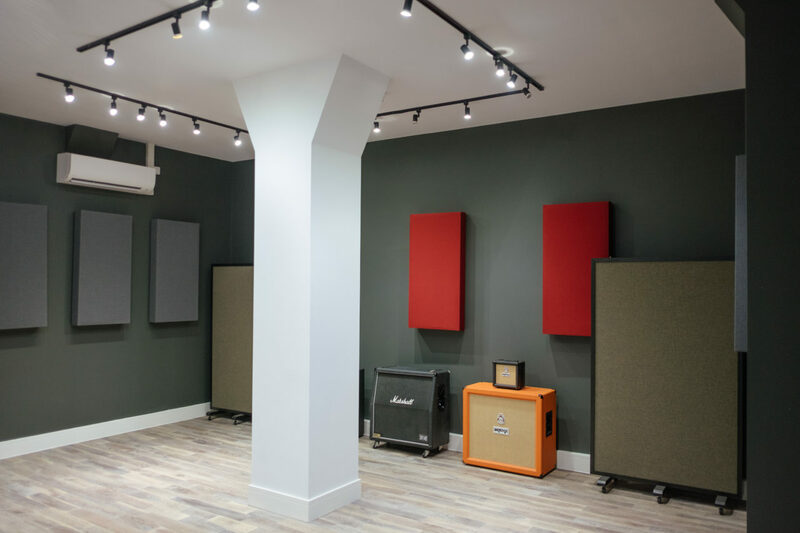 We want to help you get the best sound you can and will work with you get the most out of you and assist you to achieve your goals! 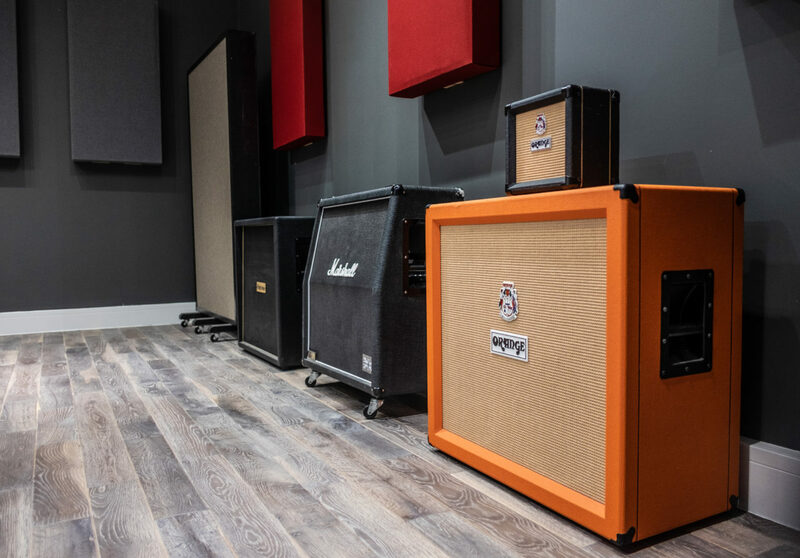 With onsite private compound parking, onsite accommodation available for up to 10 people and a relaxing living room even when you aren’t in the studio you will be extremely comfortable while making great sounding recordings. Our Studio B is currently in Construction. Give us a call or email about your project and we can discuss with you how we can best help you achieve that great sounding record you want!